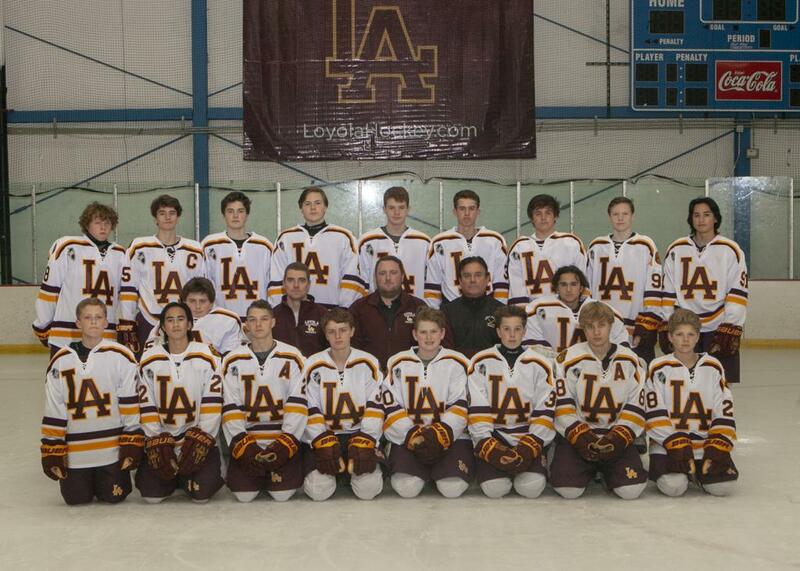 Loyola JV Go Undefeated To Win the 2018 Gator Cup! 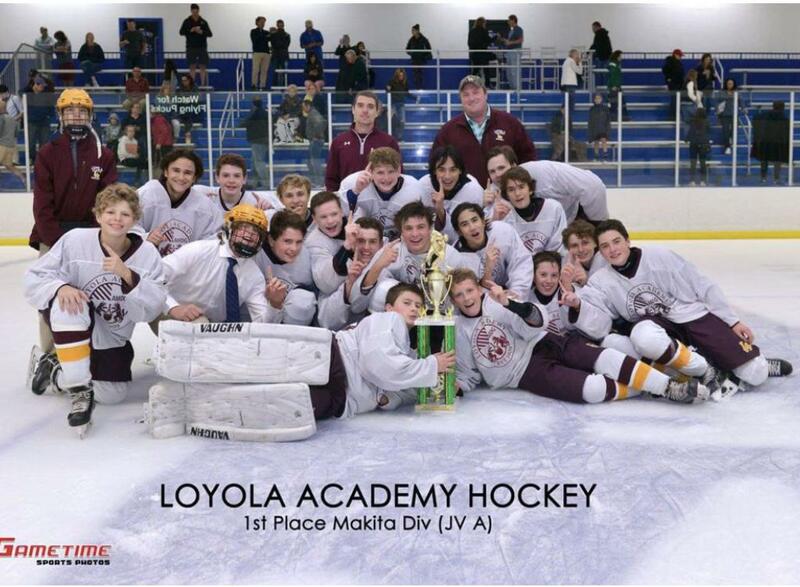 Loyola Academy's JV Hockey team and Coaches Ward and Knoth, went undefeated in the 2018 Gator Cup Tournament. Twenty-six local HS teams participated in the event. The team brought home the win in the championship game, winning 2-0 versus Glenbrook North.